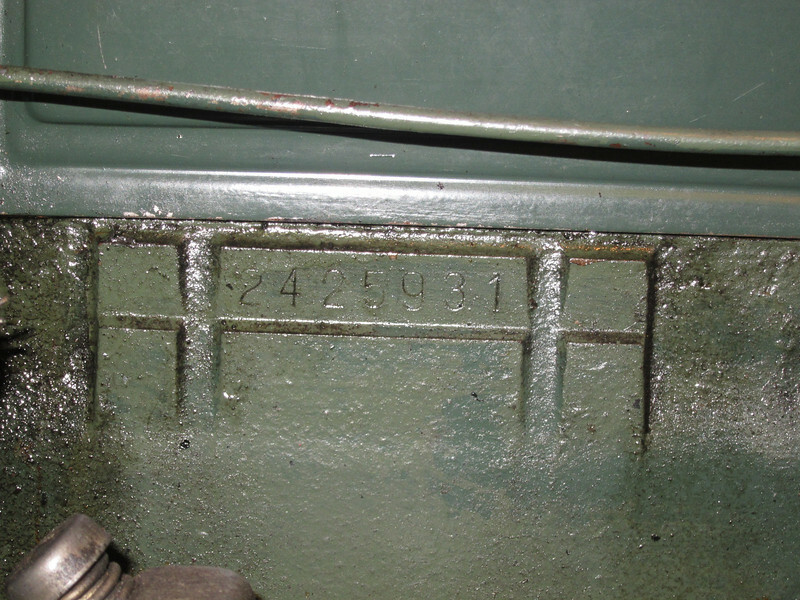 Engine Number - late car (stamped onto block. Early engines had tag riveted to block). This is on a 29-44 McLaughlin Buick.